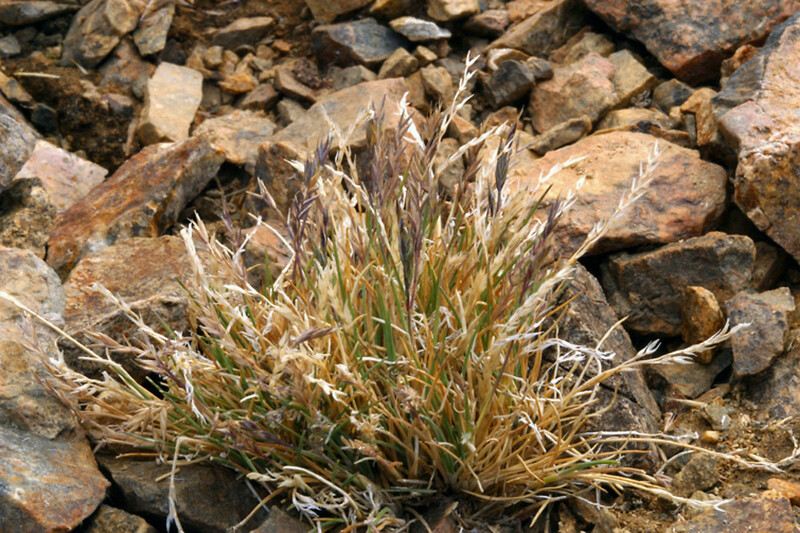 Festuca brachyphylla J.A. Schultes & J.A. 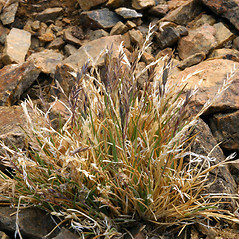 Schultes f.
Alpine fescue is a rare native grass of alpine cliffs and ravines in Vermont. It was reported from near the summit of Mount Washington, New Hampshire, but this report remains unconfirmed. It is a boreal species that regularly inhabits open, rocky places in the alpine. It is eaten by a variety of mountain wildlife. 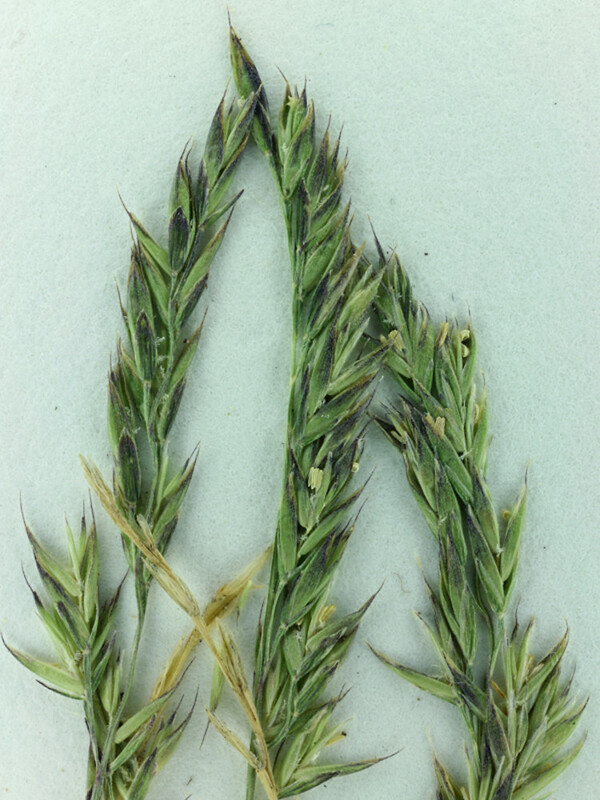 Its spikelets are often tinged with anthocyanic (reddish) pigment, possibly to protect it from desiccation, the high ultraviolet sunlight of high elevations, and extreme cold. anthers mostly 2-2.5 mm long, spikelets with 3-8 florets, and reproductive stems usually 20-75 cm tall (vs. F. brachyphylla, with anthers mostly 0.7-1.1 mm long, spikelets with mostly 2-4 flowers, and reproductive stems 8-35 cm tall). 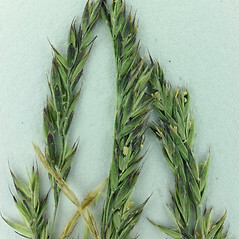 Festuca ovina L. var. brachyphylla (J.A. Schultes & J.A. Schultes f.) Piper ex A.S. Hitchc. 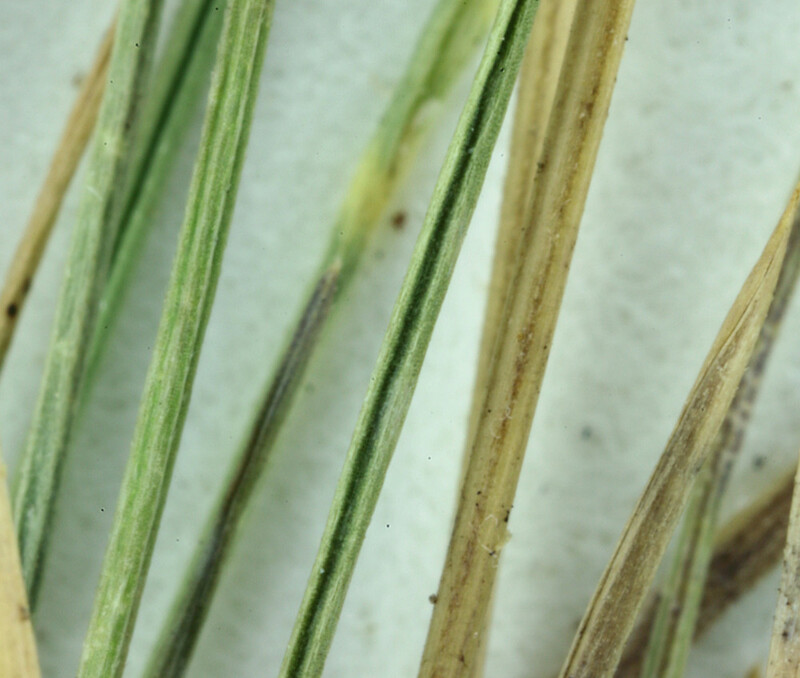 Our subspecies is Festuca brachyphylla J.A. Schultes & J.A. Schultes f. ssp. brachyphylla. 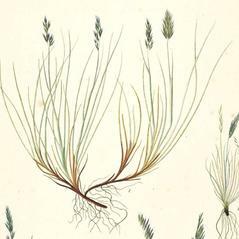 alpine fescue. 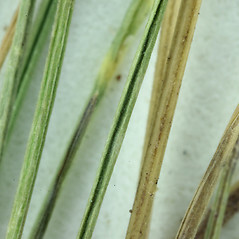 Festuca ovina L. var. alpina (Gaudin) W.D.J. Koch; F. ovina L. var. brachyphylla (J.A. Schultes & J.A. Schultes f.) Piper ex A.S. Hitchc. ; F. ovina L. ssp. 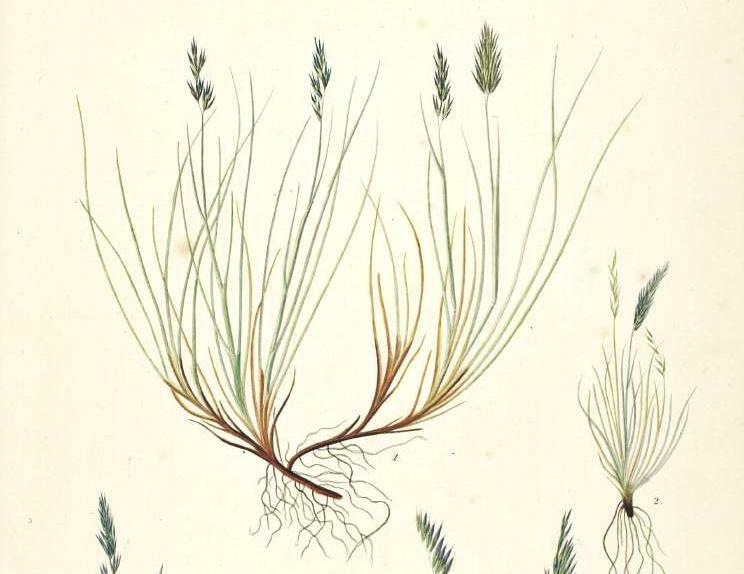 brevifolia (S. Wats.) Hack., pro parte • VT; also reported from NH by Löve and Löve (1966), but specimens are unknown. Alpine cliffs and ravines. Löve and Löve (1966) reported this species from near the summit of Mount Washington, Coos County, NH. Based on their report, it is unsure if they observed reproductive stems or relied solely on chromosome counts for identification. The voucher specimen was not located at the stated repository and has yet to be discovered.